 In 'Estia Agios Nikolaos' all the members live in small family structures, which comprise 6-9 special needs guests, 2 to 3 professional caregivers and 2 to 4 volunteers. In our community, our special needs residents come from all over Greece while the caregivers and volunteers are both Greek and from all over the world, helping enrich our daily life. Zoi House (which in Greek means Life) was the first house to be built in 1995 and can host up to 7 special needs residents. 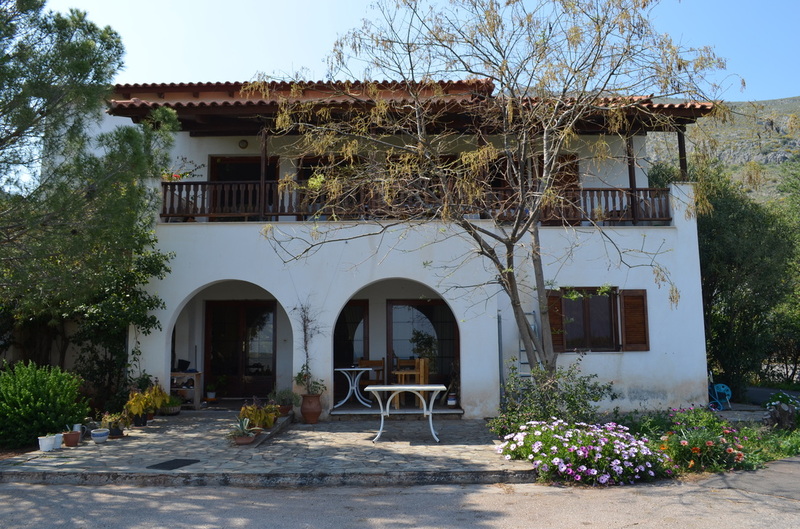 Irini House (which means Peace) was built at the same time as house 'Zoi' and can host up to 7 special needs residents. Eleftheria House (the Greek word for Freedom) was built in 2004 and most of its costs were covered by the funds raised by the show 'Telemarathonios'. It hosts 7 special needs residents. Ilios House (which in Greek means Sun) is the largest and the most recent house to be built, in 2006. For now, it hosts one special needs resident who can live fairly independently, as well several volunteers and most visitors to our community. 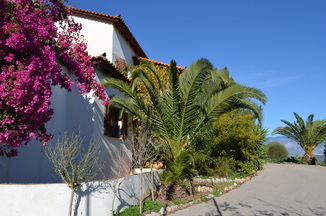 The 'Estia Agios Nikolaos' office is located in this house.